serving rapid city families with exceptional dental care! Thank you for visiting Rushmore Dental, the newest name in dental care in Rapid City. 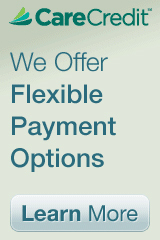 We are thrilled to offer you and your family the expert dental care you need. 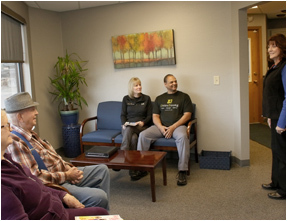 In an effort to serve our patients and our community, we are currently booking new patients at our new location. We look forward to seeing you soon. Have you been avoiding necessary dental visits because of anxiety? We understand, and we have good news. 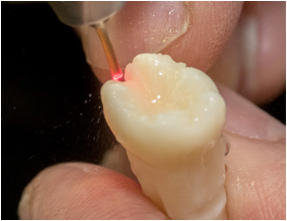 Our general and cosmetic dentistry procedures can be completed while you’re under Sedation. So if you’ve put off dental appointments because of fear or discomfort, Dr. Kelly can ensure that your visits are completely relaxing with laughing gas. Safe and effective, our sedation options allow even the most anxious patient to enjoy oral health without dreading the dentist. Our comprehensive dental services include complete smile reconstruction, laser dentistry (including laser periodontal treatment and laser teeth whitening), dental implants, and cosmetic dentistry procedures like porcelain veneers. 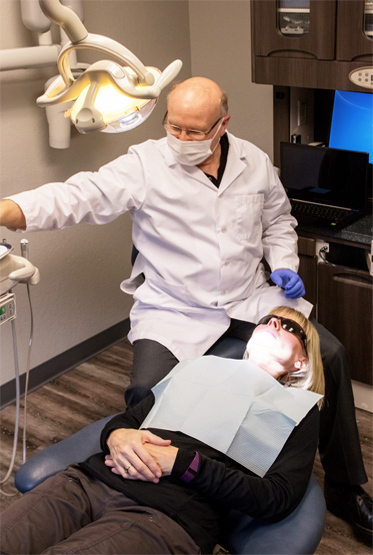 As an experienced general dentist, Dr. Kelly also offers many general dentistry procedures such as professional cleanings and checkups, root canals, gum disease treatments, porcelain crowns (caps), bridgework, and dentures. 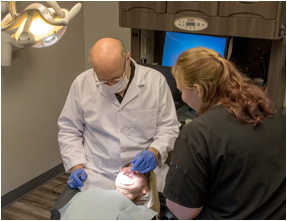 We invite you to experience advanced dentistry in a caring environment CALL OUR OFFICE TODAY to schedule your consultation with general, cosmetic, and restorative dentist Dr Tim Kelly. 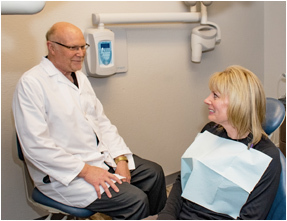 Our Rapid City dental practice provides excellent general, cosmetic, and sedation dentistry to patients of all ages from Spearfish, Sturgis, Hill City, and the greater Black Hills Area.